THE last attack of the Baby Blitz, a renewed offensive against London in the spring of 1944, occurred on this particular night. Taking part was twenty four year old Oberleutnant Richard Pahl in a Messerschmitt 410A-1 (no.420293) of 1 Staffel Kampfgeschwader 51 based at Evreux in France. 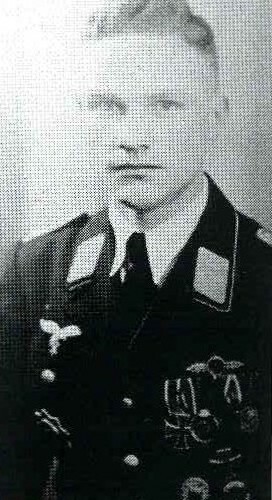 Pahl’s wireless operator was Feldwebel Wilhelm Schuberth. The Messerschmitt, damaged by flak over London, was first seen north of Brighton that night heading for home across the Channel. It was spotted by the crew of a Mosquito of 96 Squadron, from West Mailing in Kent, crewed by Wing Commander ED Crew and Warrant Officer Croysdill. The time was 12.48am. The Mosquito opened fire and there was a large flash from the raider, followed by sheets of flame. The Messerschmitt turned towards Brighton, losing height. Schuberth baled out and was drowned in the sea. His body was washed up the next day near Friston and he was buried in the local churchyard (and later moved to the military cemetery at Cannock Chase). 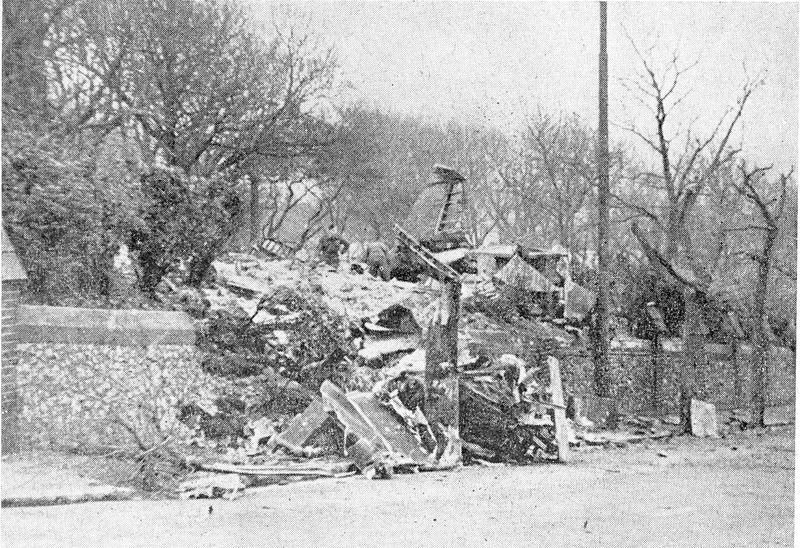 The Messerschmitt crashed on to the lower part of Dyke Road, striking a lamp standard and ploughing into the flint wall of St Nicholas’s churchyard. It was blazing fiercely, fuelled by igniting flares, and there was great danger of ammunition and bombs still in the aircraft exploding. The tail and parts of the fuselage fell among tombstones and many of the graves were disturbed and had their headstones broken or knocked down. Eventually the plane burnt itself out. The pilot was found dead, hanging by his parachute cords from a tree on the opposite side of the road.He had a shrapnel wound on his head. Eileen Donoghue, then living at 5 Dyke Road, had gone out on the town with her brother and sister in law for the first time since the start of the war. She returned late and had just gone to bed when she felt something heavy crash on to the bed beside her. She could see there was a fire outside close by. She got up and rushed outside where she saw a German airman hanging in a tree; he appeared to be on fire. Later she found that the object that landed on her bed was part of the churchyard wall. 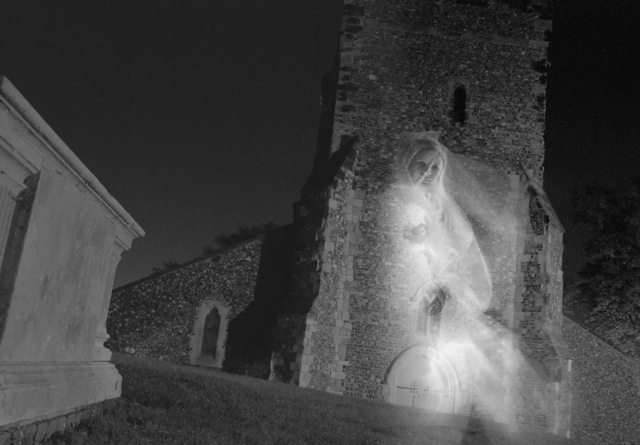 In November 1800, 19 year old Mary Coupland was on her way along Church Street heading to St Nicholas Church where she was due to perform bridesmaid duties at a wedding. Sadly a wall near the old stables fell upon her as she passed, which she did not survive. Born in 1756, John Standing commenced working life as a bricklayer in his native Hurstpierpoint. Misfortune struck in his 30’s when he fell from a scaffold, severely injuring his spine. His thumb was also broken and reversed and he lost one eye. With these injuries, he was unable to resume his former employment and – with his wife, engaged in the manufacture and sale of matches. Matchmaking was an extremely hazardous occupation. The white phosphorus used was highly toxic, leading to Phossy Jaw and bone disorders, failure of organs and brain damage. Standings wife, who managed the manufacture of their stock was vulnerable to the affects of her produce, as well as the extreme rigours of her harsh life. Working through the bitter cold, frostbite caused amputation of one leg and the removal of most of her toes from the other, and she also lost use of one eye in an accident. 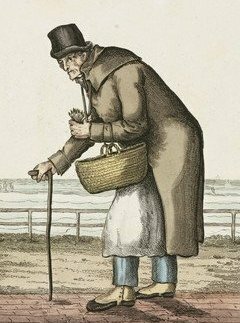 Despite such hardship, the strength and resilience of the couple saw them plying their trade at Brighton for forty years, but in January 1833, John Standing was taken ill, passing away on February 9th. His wife survived him by just three days. The couple were buried in the ancient ground at the expense of the parish. 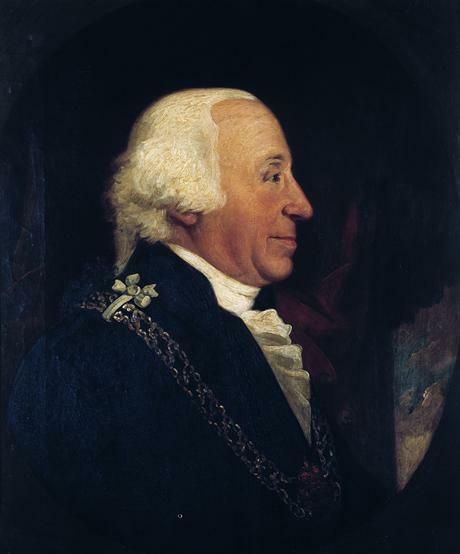 Edward Colman held the post of Serjeant at Arms at the House of Commons from 1775 to 1805. Before getting this position he had also been Clerk of the Robes and Wardrobes and Usher of the Privy Chamber, but Serjeant at Arms was his finest position. A job for life, the serjeant was required to ‘attend upon His Majesty’s person when there is no Parliament, and at the time of every Parliament to attend upon the Speaker of the House of Commons’. Because he served both the king and the Commons, the serjeant received, in effect, two salaries. The salaries though were not the most part of the reward; his business included controlling access to the Commons, and at the start of each parliament he was able to collect a further levy from each member. Another part of the job was policeman and gaoler of those deserving parliamentary reprimand or being required to attend the house. For carrying out such a summons an additional fee was charged the summoned and those imprisoned also rewarded the serjeant for their incarceration. Supplementing his income further – being the gatekeeper of commons – the serjeant was able to charge for access for lobbyists – those wishing to promote a bill or to oppose it. All in all it was a fine earner, and when he did retire from the post in 1805, the knowledge that he had been able to secure it for his son Francis John Colman must have been a comfort to him. This optimism however, proved short lived. Francis John had served in the 1st Dragoons and in 1805 he retired from the army holding the rank of Lieutenant-Colonel, taking up his new role of Serjeant at Arms later the same year. Apart from the loss of their son, this represented a big financial loss for Edward and his wife Martha, and their vision of comfortable retirement supported by their son’s ample income vanished. Using whatever contact and influence he had, Colman set about petitioning the new Serjeant for assistance based upon his assessment of how much the country ‘had profited by the regulation in the office of Serjeant at Arms during the latter part of the time which I held that office’. He had some success, with the new Serjeant pledging a pension of £500 pa from his income. Finding it to be cheaper, warmer and almost as fashionable as London, the Colman’s eventually decamped from Mayfair and moved to Brighton where they spent their remaining years. Their monument however did not survive the post war clearances. 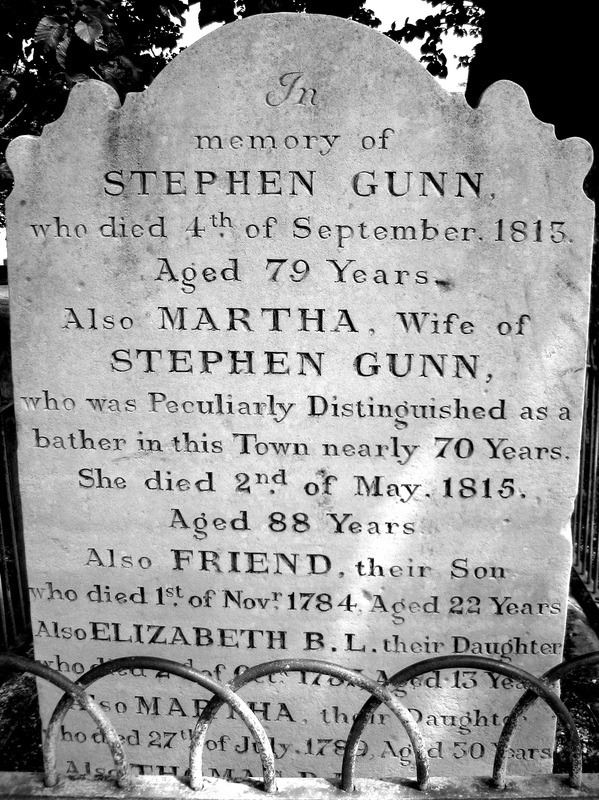 Martha Gunn was the most celebrated bather of Brighton, and remains one of the most celebrated occupants of the ancient ground. The bathing business and Madam Gunn’s particular position as ‘Queen of the Dippers’ is well covered elsewhere (here, here and here rehearse most relevant particulars) but very little commentary concerns her one publication, titled ‘Martha Gunn Recipe Book’ and available for perusal at Brighton Local History Centre. To Make Flumery: To a quart of fine ground oatmeal put three quarts of water which you must pour of once, in twelve hours for three times. You must pour it on very clear and the third time you must straine it and boyle it quick till tis thick enough. Take it of & put it into dishes. Every time you put fresh water to it you must stir it up. 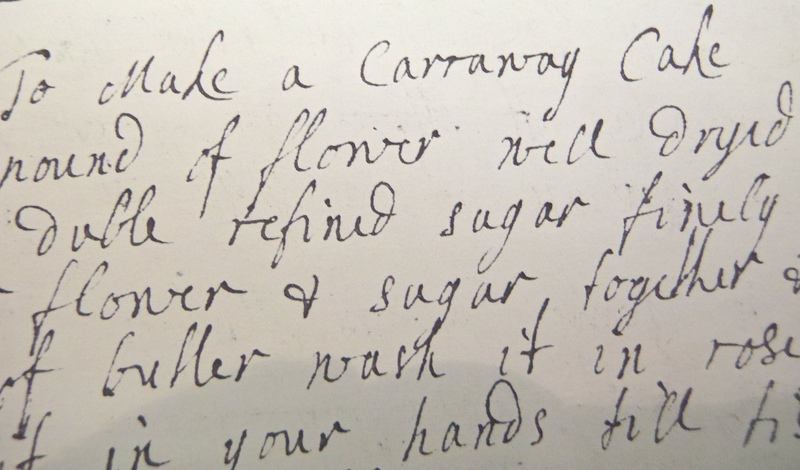 To make Carraway Cake : Take a pound of flower well dryed & a pound of duble refined sugar finely beaten. In sift yr flower & sugar together and take a pound of butter wash it in rose water & work it in your hands till tis very soft. mix half yr flower & sugar with yr butter take nine eggs but five of yr whites. Beat them with two spoonfuls of sack then straine yr eggs into yr butter & flower & sugar & stir in the rest of flower and sugar by degrees & two or three handfuls of carroway seeds bake it in a (?) with duble paper under it in oven. Must be quick an hour & quarter will bake. Butter yr (?) and ice yr cake if you wish. 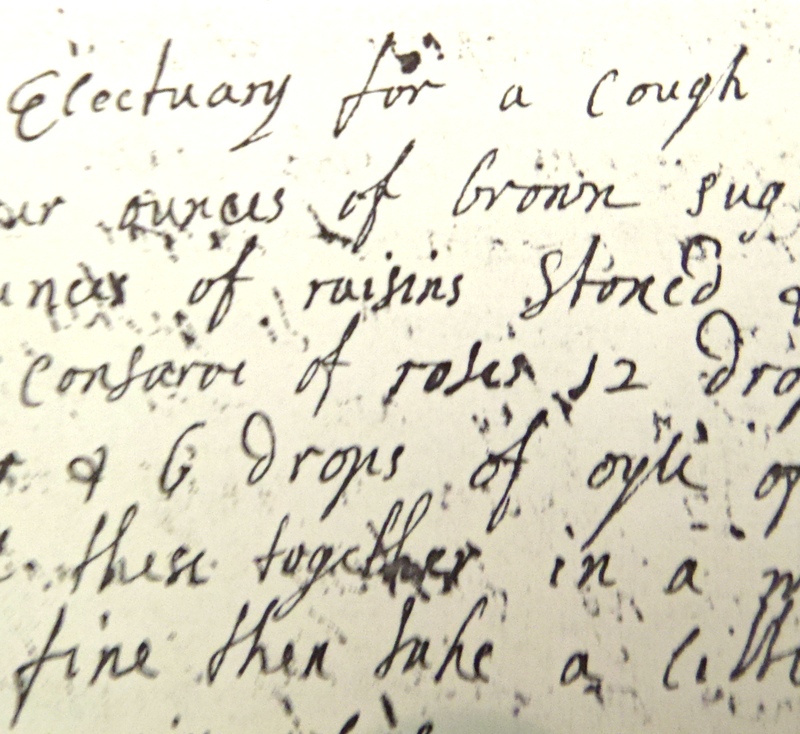 For yr Kings Evil : Take coltsfoot & make a strong decoction of it till yr liquor is glutinous & sweetish of which you may drink as much as you can every day of what time you please. This in four months time did a gentlewoman abundance of good, for she had 12 sores upon her & in four months they were most of them dryed up & in a little time more she was perfectly cured. 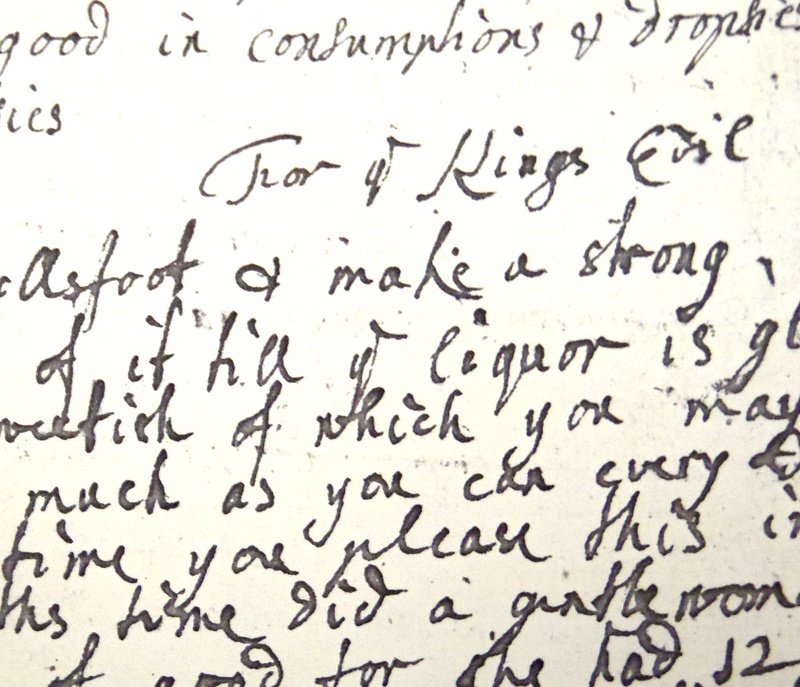 To evidence the efficacy af Madam Gunn’s diet and remedy we may look to the service it offered the good lady herself. Enduring a lifetime of hard work, she survived to age 88, and – if her portrait is to be believed – enjoyed a robust and resilient constitution. 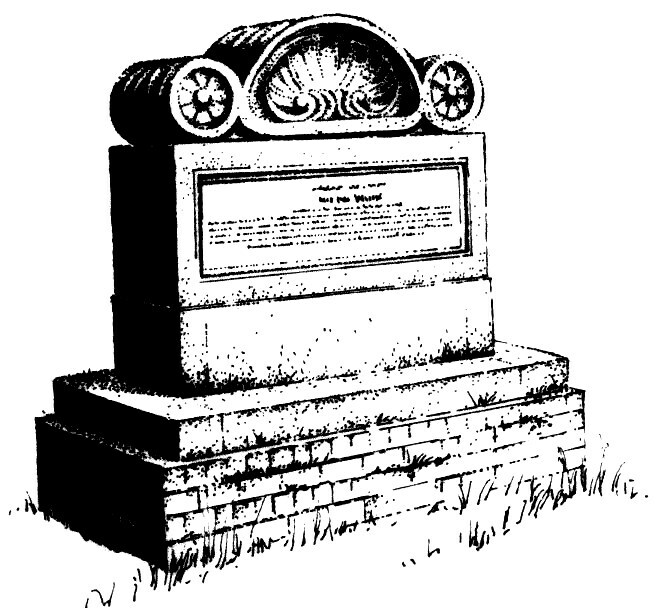 The monument remembering Martha Gunn is at St Nicholas Churchyard, close by the southern point of the edifice. Amon Wilds arrived at Brighton from Lewes in 1815. With his son Amon Henry and partner Charles Busby he established a ‘builder/architects practice which significantly shaped Brighton and Hove at a time of unprecedented growth. The collected works of A & H Wilds and Busby include four squares, four crescents, nine terraces, six streets, five churches and a large number of individual private houses. Holy Trinity Church, Ship Street. The Victoria Fountain in the Old Steine. Houses in Park Crescent, Sillwood Place, Waterloo Place and Cavendish Place. Following the death of his father, Amon Henry continued his practice in Brighton. Aside from his many architectural and landscape achievements, he served as a Town Commissioner and also invented a device for cleaning horizontal chimneys, replacing the boys who typically worked at this task. By around 1850 Amon Henry Wilds had left Brighton for Shoreham where he spent the rest of his days in a small cottage which he built overlooking the river Adur. He married Sarah Ann Wilds in 1844, but finding her not as wealthy as he had been led to believe he left her to live in London. Sarah Ann eventually joined him but by this time Sellon had established one mistress and had seduced a teenage parlour maid. Sarah Ann left him once more and so began a pattern of reconciliation marred by evidence of his numerous affairs which was to continue for the remainder of their lives. The couple had four children – their first, Guillemina, did not reach her first year, and was buried in the Rest Garden although the location of her grave is not now known. Their remaining children survived and thrived, with William becoming a Landscape Artist; Ernest a Lecturer in Botany and Marmaduke a Roman Catholic priest. 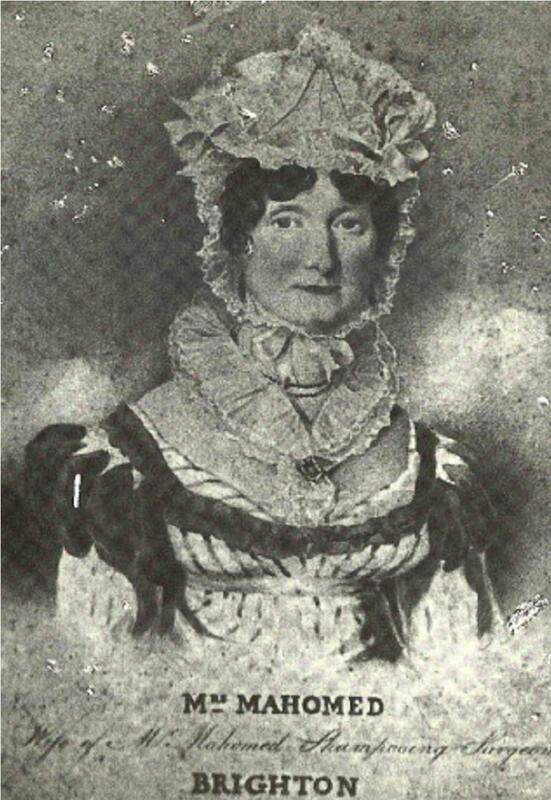 Sarah Ann Sellon died on 15 April 1866 in New Shoreham, aged 48. 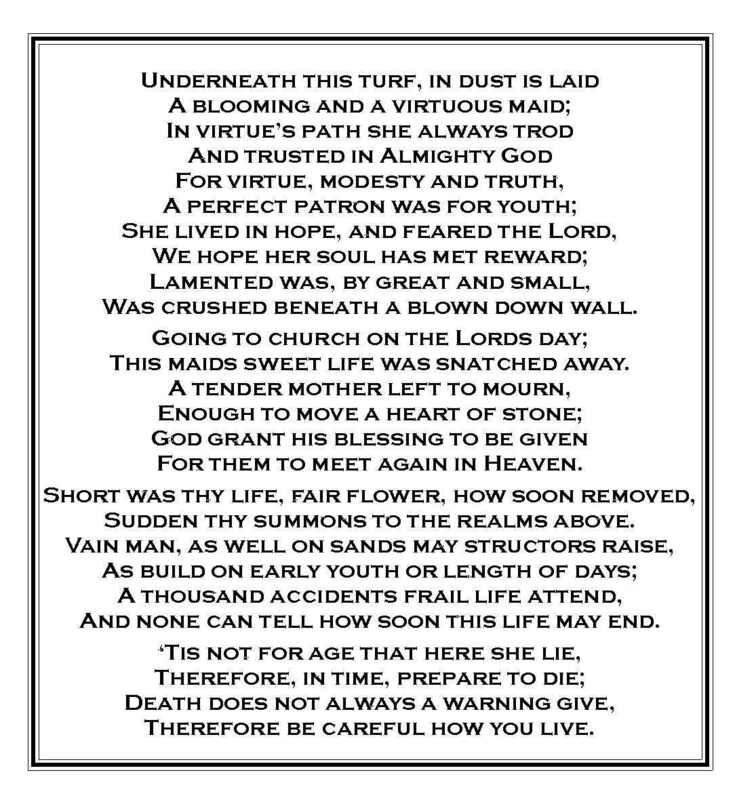 Her death certificate gave the cause of death as “vomiting a week, convulsions 3 days, coma 12 hours”. Edward died two days after Sarah Ann on the 17 April 1866. Cause of death: “Pistol shot in the side, suicide when insane, found dead”. Descendents of Sellon admit this as a possibility, but – as with many tales which surround the ancient ground – the passage of time has removed the likelihood of certainty either way. Alike to similar spaces, those remembered at Hanover Chapel grounds have seen disruption – in 1845 a part of the burial ground was paved to be come Queens Road and in 1949 the headstones and monumental pieces were moved to the perimeter walls. But events at the close of the 1970’s – if the dead could indeed be waked – may have tempted a few to set abroad in search of a quieter rest. The Hall was used as a community resource centre and the basement – known as The Vault – a rehearsal and performance space. 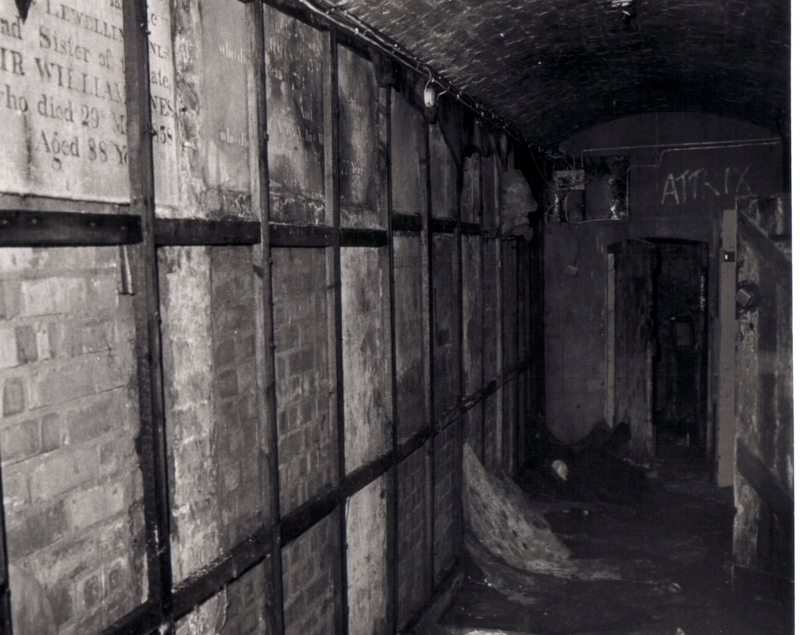 As the venue became busier, more parts of the basement were explored and put into use, including the labyrinth of Victorian Crypts and underground tombs which spread beneath the Churchyard. 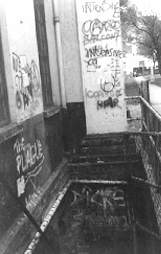 A fire destroyed the Resource Centre in 1980 and a roof collapse in 1981 led to a full excavation of the underground Crypts. Some 500 coffins were discovered and these were disinterred and reburied at the Lawns Cemetery in Woodingdean. Sake Dene Mahomet is remembered by a monment in the enclosed area at the rear of the church. He was the first Indian to write and publish a book in English, opened the first indian restaurant in London and invented the term ‘shampoo’. He also enjoyed the wonderful and unique job title of ‘Shampooing Surgeon to the King’. When Dean Mahomet’s was eleven, his father was killed in the service of the British army. Young Mahomet was ‘adopted’ by an English Officer – Captain Baker – who sponsored his entry into the Forces. Mahomet took service in the Bengal Army 3rd European regiment rising to the post of subedar (lieutenant) until 1782, when Captain Baker decided to return to his native Ireland and invited Mahomet to accompany him. They arrived at Cork in 1784. 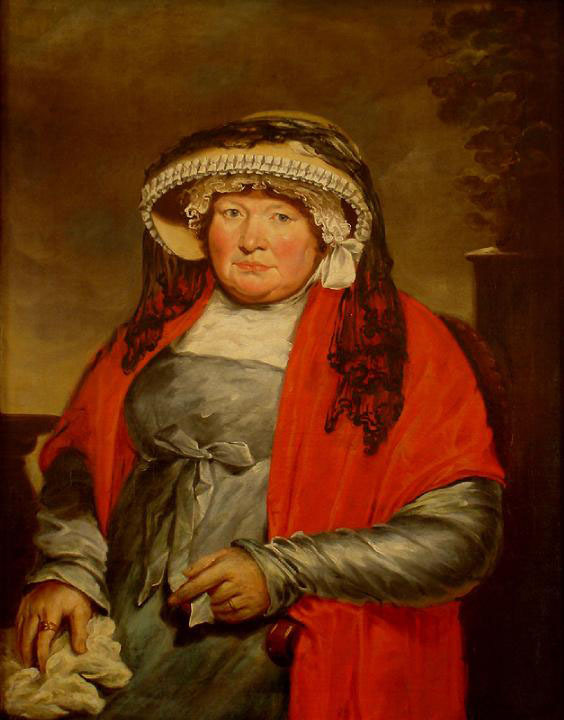 With the continued support of Baker, Mahomet commenced formal study of English Language and Literature and in 1786 he eloped with fellow student Jane Daly. The couple were shortly married. They continued to live at Cork and in 1793 ‘The Travels of Dean Mahomet’ was published – the first book to be written and published in the english language by an Indian. 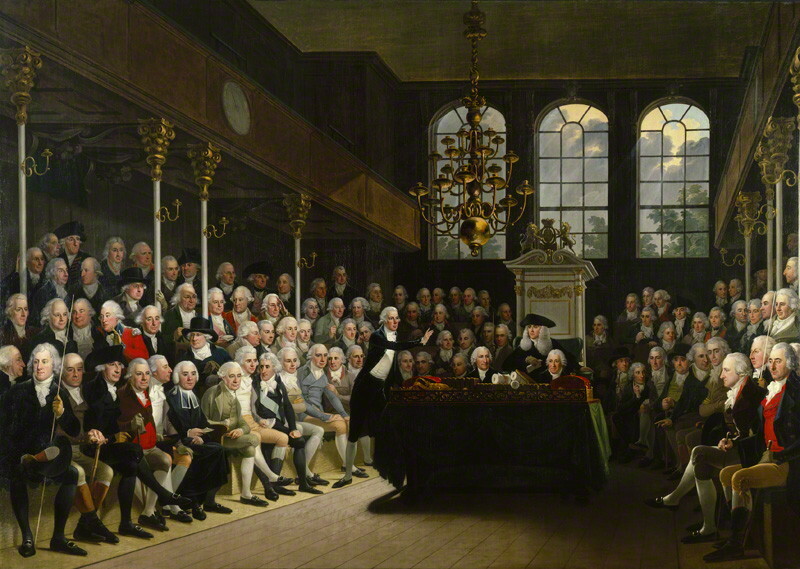 In 1807 the Mahomet’s abandoned Cork for London, and in 1809 started the ‘Hindostanee Coffee House’ in Portman Square. The first Indian restaurant in England, it was not a financial success and Mahomet petitioned for bankruptcy in 1812. Moving to Brighton – then as now a welcome home for alternative thinkers, he reinvented himself as a purveyor of mystical and exotic remedies and cosmetics; Indian tooth powder and hair dye. He soon moved into a more promising line and at the peak of Brighton’s fame for water related therapies, he adapted the practice using a steam bath with Indian oils and called it ‘shampooing’ (from Champo – the Hindi word for ‘head massage) – coining a term still in common use today. 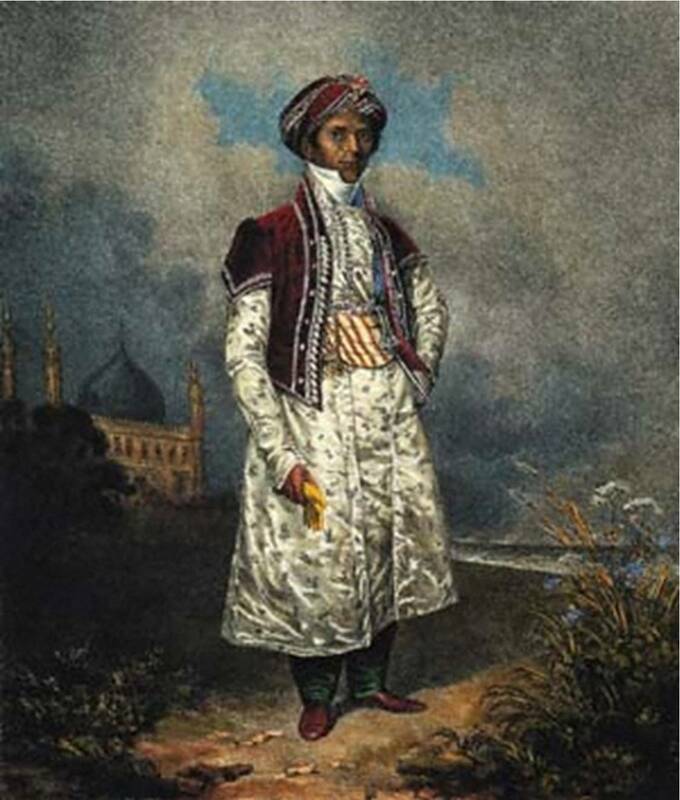 By 1815 Mahomed had opened his own Battery House Baths, at the foot of the Steyne and in 1820 published a book of testimonials: ‘Cases cured by Sake Deen Mahomed, shampooing surgeon, and inventor of the Indian medicated vapour and sea-water bath.’ In it he claimed to be able to cure a range of ills including rheumatism, asthma, and gout. In 1820, he built the magnificent Mahomet’s Baths on King’s Road, overlooking the sea. His professional and social prominence received recognition through appointment by royal warrant as shampooing surgeon to George IV and William IV. According to his headstone and his later published works, Mahomet was born in 1749 and died at the grand age of 101. However his autobiographical and first published ‘travels’ gives his birth date a decade later at 1759. A keen self publicist Mahomet made a number of ‘edits’ to his life story. In his later works on ‘shampooing’ he claimed previously unmentioned medical training in India, and it may be that he also awarded himself an extra decade to accommodate this revision… Whatever the truth of it, his achievements during his life mark him out as one of our more extraordinary and notable deceased, whose story opens up a whole and distinct perspective on life in Brighton, Ireland and England at that time. Those who plan to visit the ancient St Nicholas Ground in the month of September may wonder at the odd motifs which adorn divers monuments and inscripted pieces. It is not unknown for strange symbols to appear in this place of the dead; but equally not common. 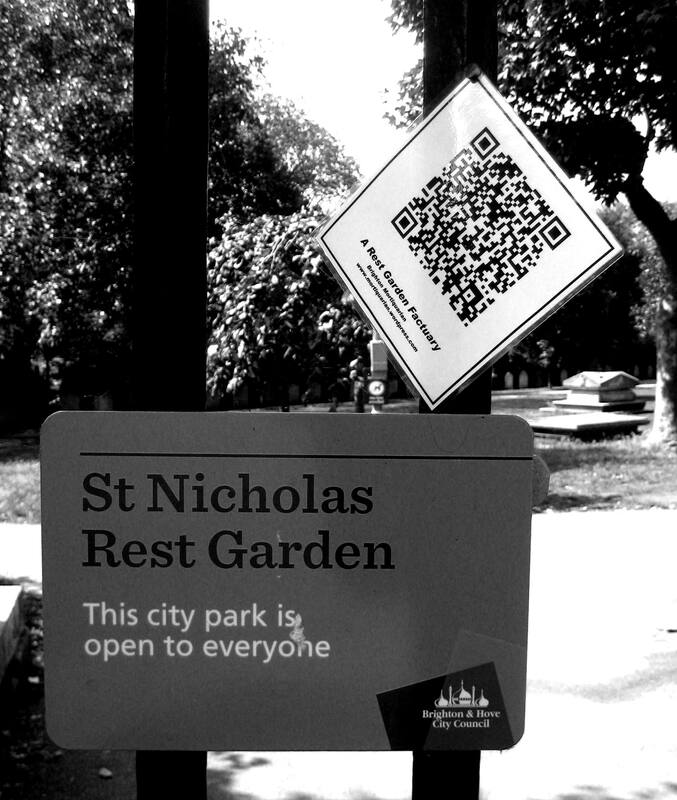 Calling themselves ‘QR Codes’ , these icons give Quick Response to enquiries made of the Internet; alike to the advantage of a Hackney Carriage over a Stagecoach, they will take the seeker more swiftly and directly to their destination. 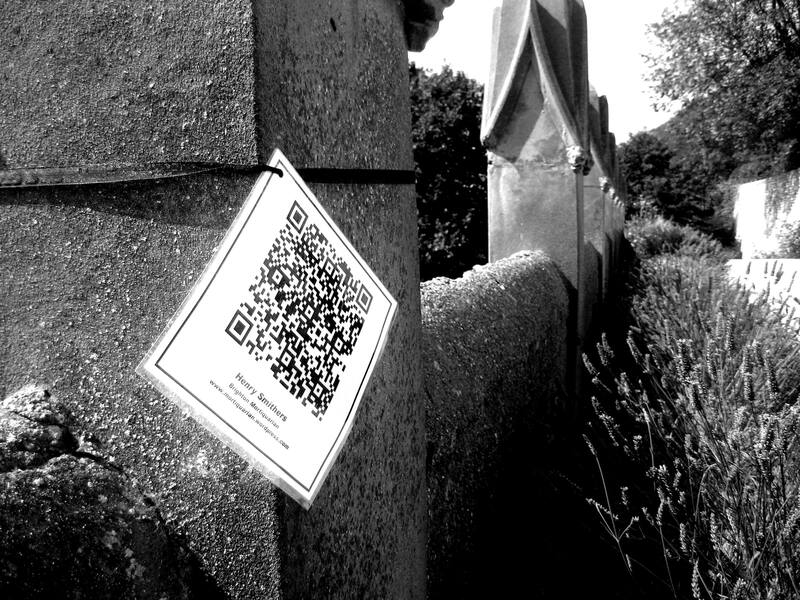 On encountering a ribboned code within the ancient ground, the visitor is invited to scan the code image using their smartphone . Providing said device is enabled with a code reading ‘app’ they will be taken as fast as their device allows to pages on this site dedicated to the remembered individual, monumental piece or other featured intelligence. It is hoped that this novel and most modern tool for examining our funerary heritage will be of use to some, and – if warranted – this approach will be extended and further developed.